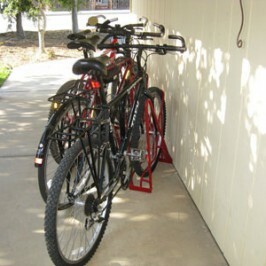 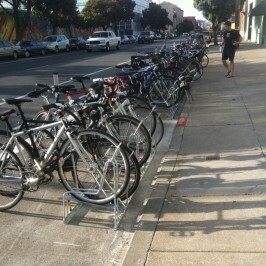 Home » Bicycling News » Welcome, City of Morro Bay! 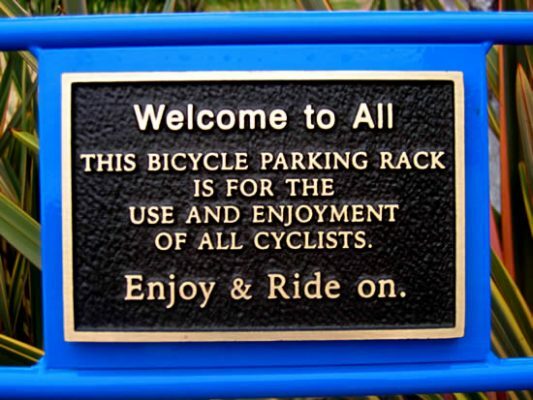 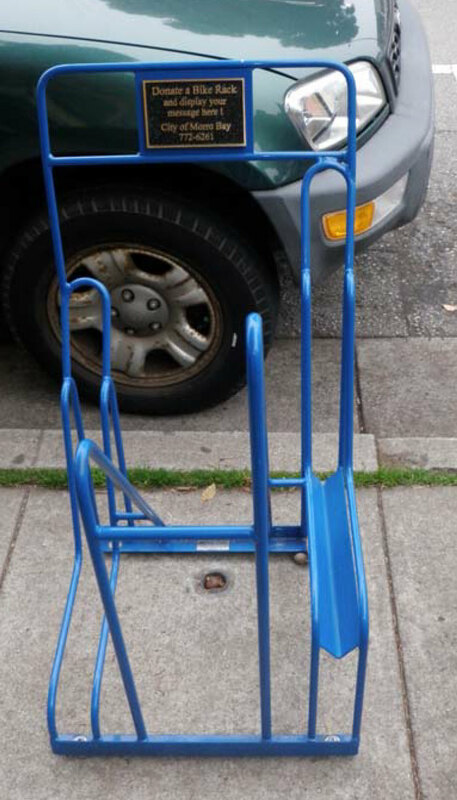 The City of Morro Bay, California is the latest member of the Peak Racks Racks with Plaques program. 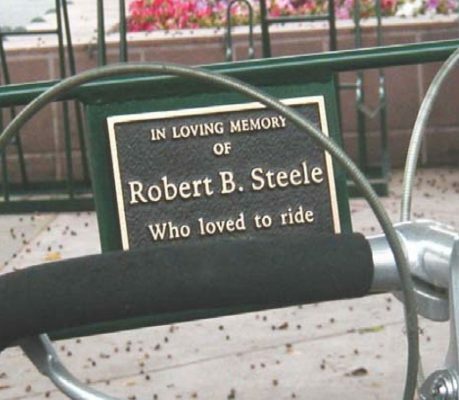 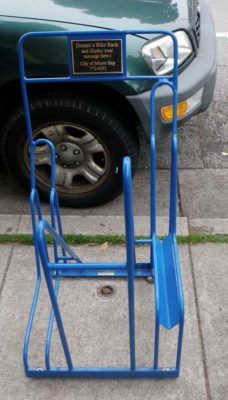 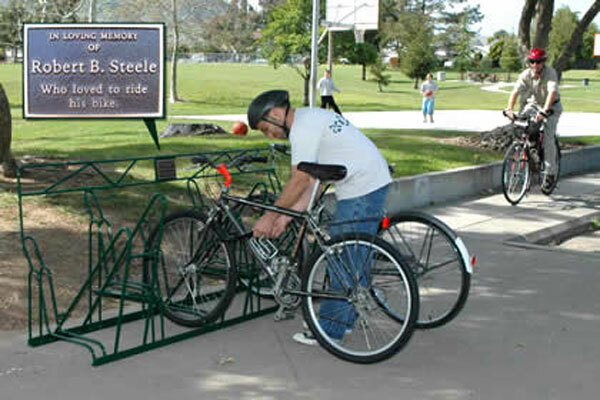 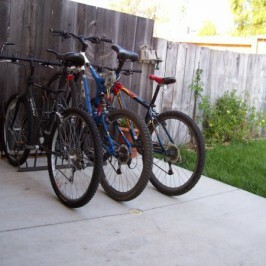 Morro Bay’s participation allows individuals to donate a bike rack in the downtown or parks and receive permanent recognition for either themselves or in honor of loved ones.